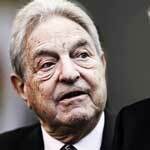 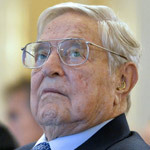 Globalist billionaire George Soros has come under fire after accusations that he is meddling with British politics following the news that he has donated t half-a-million pounds to a campaign seeking to reverse Brexit. 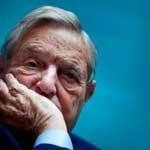 Soros, who is among three donors backing the ‘Best for Britain’ campaign, which is currently lobbying MPs for a second referendum or general election, which would allow the public to vote on any final Brexit deal according to leaked documents. 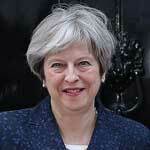 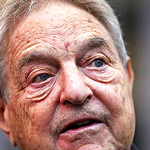 According to The Telegraph, Soros plans to recruit major Tory donors in an attempt to undermine British, Prime Minister Theresa May's Brexit strategy. 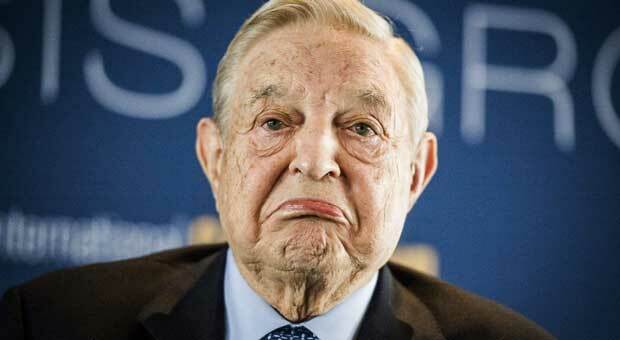 RT reports: Among the guests at his house were businessman Stephen Peel, former Labour minister Lord Malloch-Brown and chief executive of WPP, Sir Martin Sorrell, it was reported.